This past Sunday, The Millennial Club played a packed house at Black Bull Chop House in Huntington Beach, California. 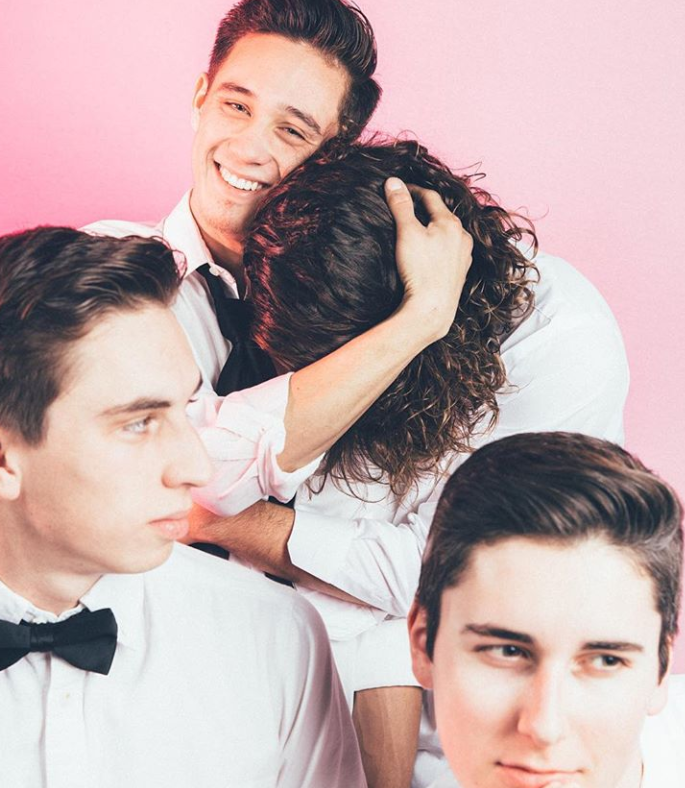 These California Boys are taking the music industry by storm with their synth-pop sound, and fashion. A perfect band to represent California and they’re already establishing a strong fan base. 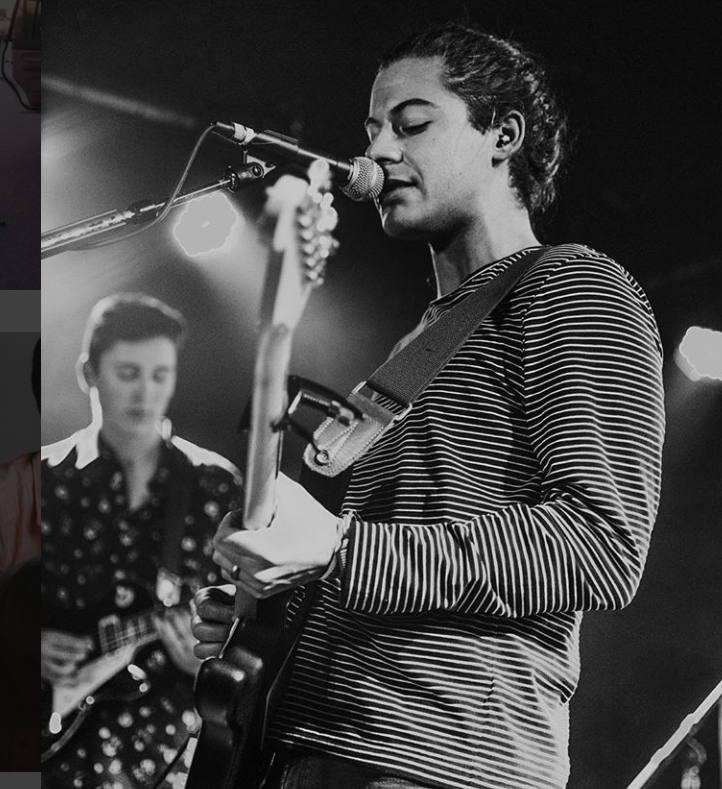 Get to know the boys a little more by checking out the interview I did with them back in August https://daniellekeaton.com/meet-the-band-the-millennial-club/ . Find out how they got started, who inspires them, what makes them different, and where they hope to see themselves in a year. Next Post 4.30 MILES, 730 CALORIES BURNED, 10K STEPS….